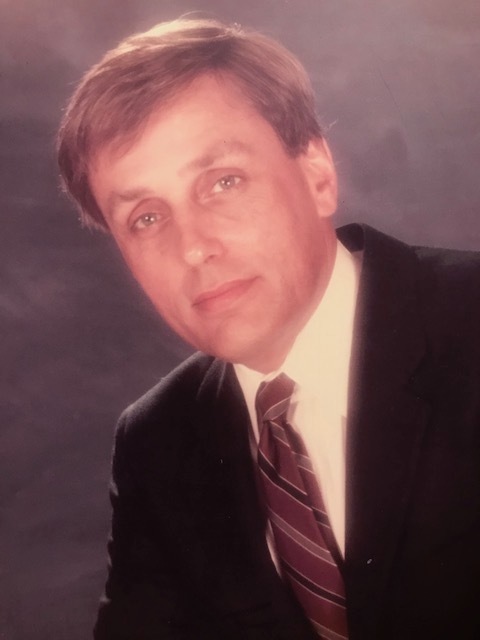 Robert C. Quinn passed away on January 30, 2019 at his home in Napa, California, surrounded by his family. He is survived by his wife, Mariann, his daughters Jannie (husband Laszlo), Heidi, and Barbry (husband Charlie), and grandchildren Alex, Cameron, Jack, Declan, Isabelle and Kaela. Robert was born in Steubenville, Ohio on March 10, 1937 to Robert Litten Quinn and Margaret Collins Quinn. He graduated from Ohio Wesleyan, and received his law degree and MBA from Ohio State University. During law school, he met Mariann, and they were married for 56 years. Robert joined Nationwide Insurance Company in 1966 in the general counsel’s office and was later promoted to assistant counsel. He was best known for his strong support of no-fault insurance legislation. While at Nationwide, he also taught courses in law at Ohio State University. Described as “an extremely capable idea man,” he was appointed California Insurance Commissioner by Governor Jerry Brown in 1981 and moved his family out from Ohio. Robert subsequently opened his own consulting practice offering his expertise on insurance matters until his retirement in 2010­. Robert enjoyed spending time with his family, traveling with his wife, as well as running, skiing and bicycling around the world. He was a voracious reader, a calligrapher, and a deep thinker, who enjoyed fine food and good wine. He was also generous, witty, and courageous to the end. He had a wonderful life. On Monday, February 4, 2019, at Tulocay Funeral Home, 411 Coombsville Road, Napa, there will be a visitation at 11 am, celebration of life services at noon, followed by a reception.